You already know the future of content and social marketing is visual. Images help get your messaging across, and they help text stand out and attract the reader’s eye. Infographics create the same type of attraction as an image, but generate a bigger impact. They also help you clarify and deliver your message or statistic in a way that is easily presentable. I nfographics always stand out on a page of all text, so they grab attention. But they also help readers retain information. Why? 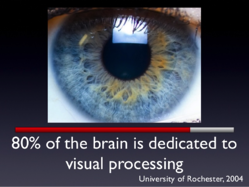 Our brains are designed to see patterns and are visual in nature. Since our brain is dedicated to visual processing, we remember what we see visually over text and audio information. 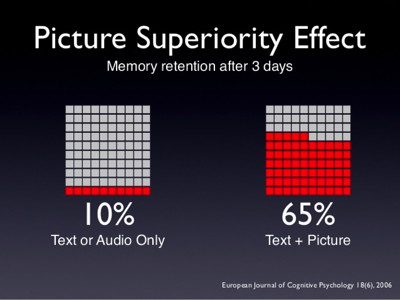 Take notice in the chart below—the picture superiority effect for memory retention includes the combination of text and pictures, as with infographics. How Can You Make Infographics Work for Your Brand? Because infographics have gained such popularity, it seems like everyone is creating them. So how do you stand out? Be Accurate: Statistician Edward Tufte is a big fan of presenting visual content to convey complex statistical information, but says, “Design cannot rescue failed content.” Your visuals and infographics simply must be accurate. One of the most common ways to misrepresent data in an infographic is to have a pie chart that adds up to more than 100 percent. If your survey data allowed more than one answer, the total will add up to more than 100, so a bar graph would be a more accurate representation of the information. Be Focused: Simple visuals will help you convey your message better than a complicated design. When you finish your infographic design, circle back and make sure your message is in the forefront. Vary Designs: Don’t use the same types of graphics or imagery over and over again. Changing it up helps to improve the visual aspects of your overall content. If you can, develop your own designs. Although templates are available, they should only be used as a guideline for developing your own unique design. 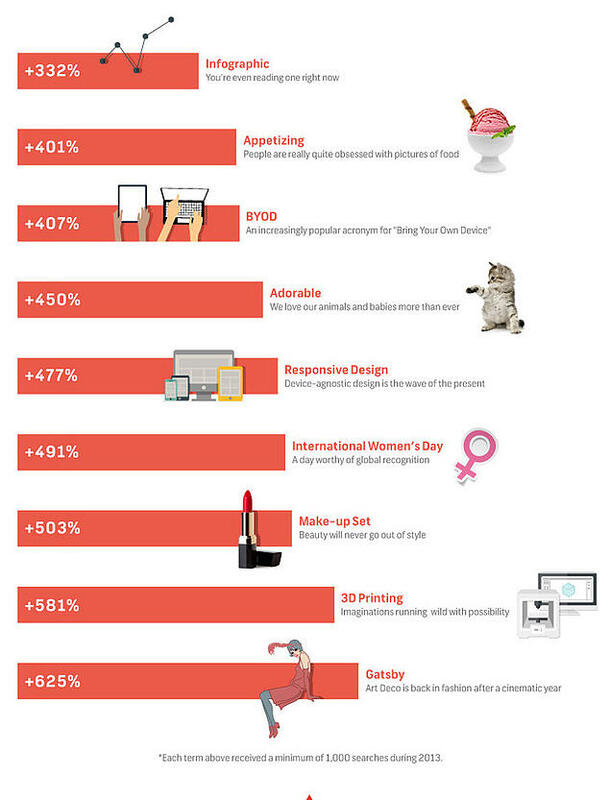 Make it Attractive: Infographics should look good from a design aspect. Make sure to use complementary colors and utilize design principles you would use in any other visual project. Design with Sharing in Mind: One of the best things about infographics is that they can help spread your message for you. 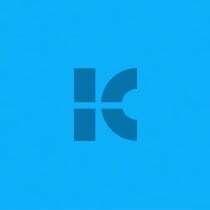 So make sure your design is shareable; embed sharing links for all social channels. Give Credit & Get Credit: List your copyright information on the infographic and how you would like it to be shared (if you are allowing it to be shared). Give credit by listing your sources for statistical data; this also helps establish authority. What are your top tips for making infographics stand out in the crowd? Share them in the comment section below! Eric Thomas is blogger and Brand Manager for Brandme.com.au. He enjoys sharing marketing and business tips with online business owners.